The Underworld is hidden beneath the surface of the default world. It can be shocking with it’s exotic flavours and the denizens who dwell there may be a bit frightening. You will find dark elves, gothic goblins, molemen, morelocks, and maybe a daring faerie or two. This undiscovered world presents new opportunities for adventures and experiences. A land of dark secrets shared by flickering firelight. Join us as we delve deeper into the darker side of ourselves and each other. There cannot be light without shadows. Otherworld is more than a party in the forest. This event is intended to bring people together to create connections that will solidify our community. Our goal is to build relationships and partnerships that will set the stage for creative collaborations throughout the year. The event starts at noon on Thursday and the Conclave Show and the CoRE effigy burn will be happening that night. We highly encourage everyone to come out on Thursday instead of just showing up Friday night for the weekend. This will give you more time to spend with each other to build these relationships. If that means you will need to take time off work, please keep this in mind and book your time off right away. Otherworld is a regional event for the Victoria Burning Man community. 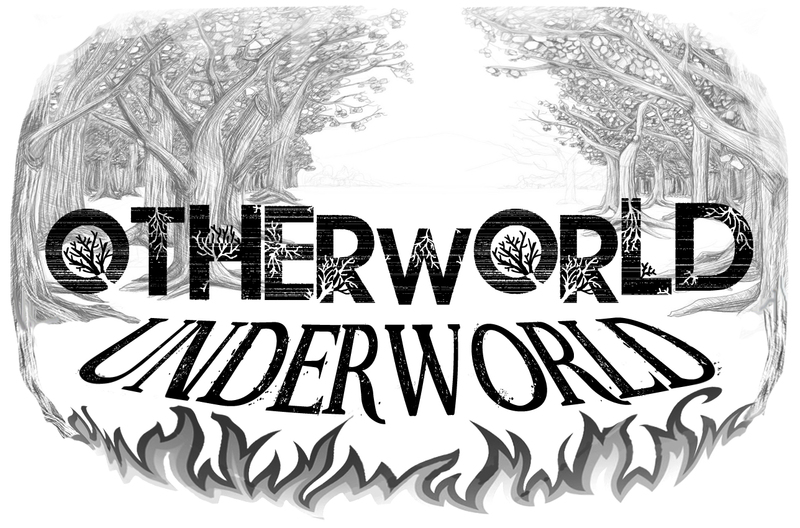 Otherworld is a participation required event, held approximately 1.5 hours outside Victoria. It features art and performances of all kinds, brought by YOU! The event itself provides essential services and participation grants, facilitating the canvas on the event that YOU CREATE!